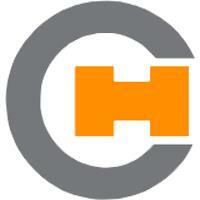 CALA HEATING - Central Heating Engineer, Fireplaces/Stoves based in Avonmouth, Somerset. CALA Heating is committed to customer satisfaction and as a member of Checkatrade once your work has been completed you can leave feedback for future clients to view. Please contact us for your free no obligation quotation.